Our handcrafted furniture is made from distinctive hardwoods, bronze, art glass, stainless steel, and other unique materials. 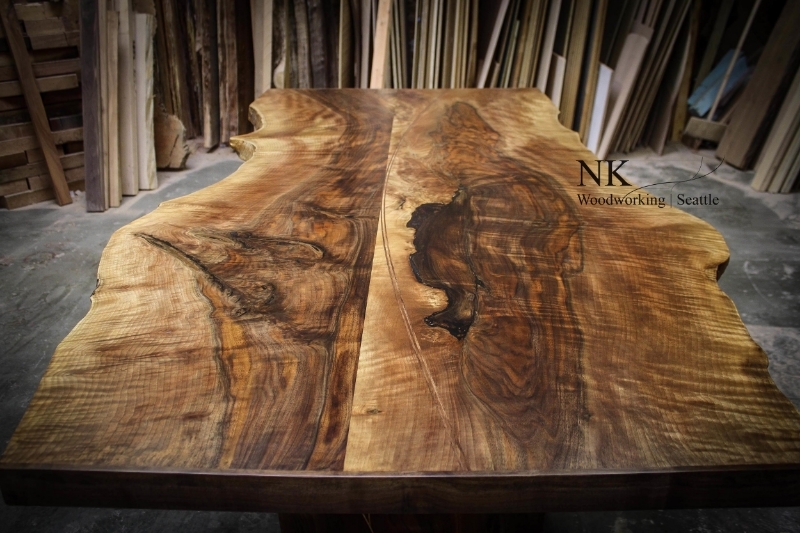 Domestic hardwoods are either reclaimed or from local Washington arborists. 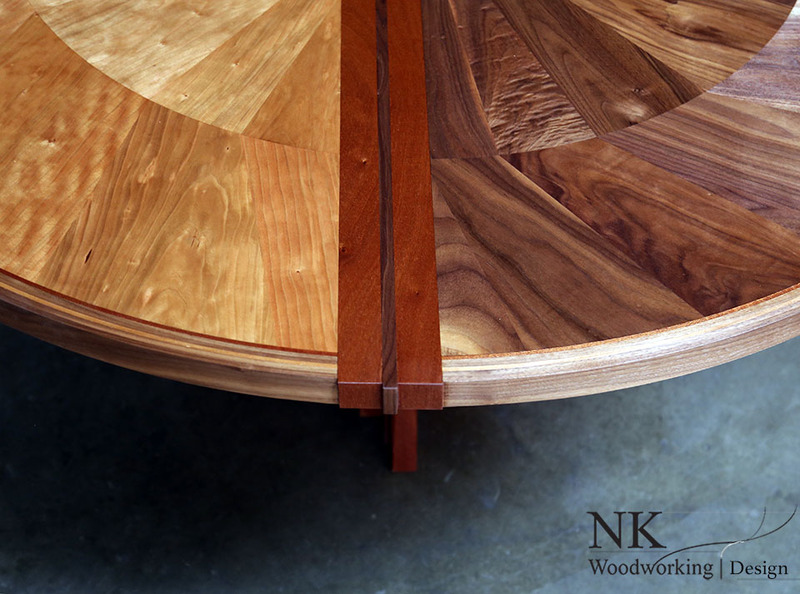 Hardwoods used in our designs include Mango, Wild Cherry, Big Leaf Maple, English Walnut, Silver Maple, and American cherry. We enjoy using the unique textures and colors of the materials both in contrast and as a complement to each other. TELL US WHAT YOU ENVISION, AND WE'LL WORK WITH YOU TO CREATE THE SPECIAL PIECE YOU'VE BEEN LOOKING FOR! View our current pieces and selection of spectacular woods, take a tour of our shop and experience the design/build process first hand! We'll talk ideas, function and style. Then we'll go to work and develop a design that works for you. We offer a comprehensive design service, working in collaboration with the homeowner or project designer in a step-by-step process.